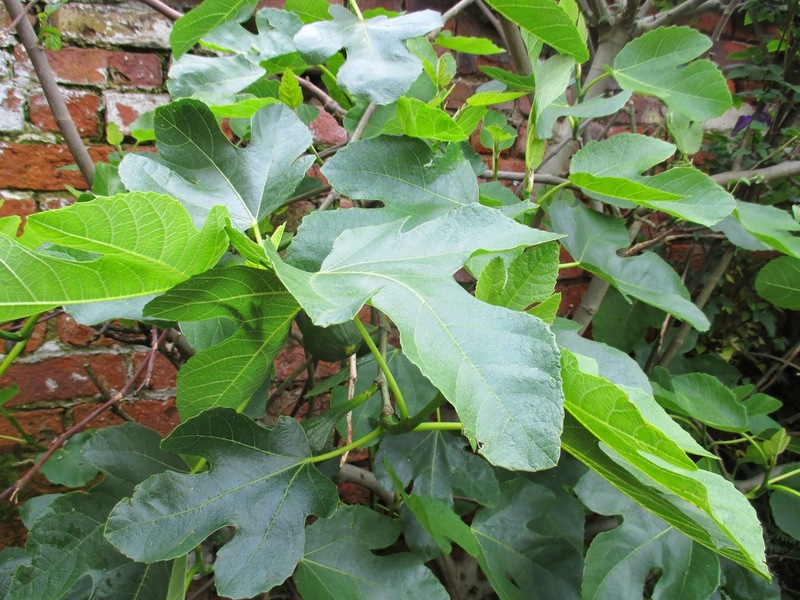 I have good news, nay, excellent news to report about my fig tree this month, as part of the 'Tree Following' meme, kindly hosted by 'Loose and leafy'. It has refused to lie down and die, and has risen, zombie-like, from near death ! A month ago it looked like this, and I was concerned that my barbaric pruning had done for it ! But now, it has more leaves than it knows what to do with, green shoots all over, and lots of fresh growth. I may have inadvertently butchered... erm ... pruned the poor thing almost to extinction, but all the optimists out there in cyberspace were right - fig trees are as tough as old boots! It rallied after a slow start in the Spring, as is now absolutely fine. Jaunty almost ! Bursting with good health ! 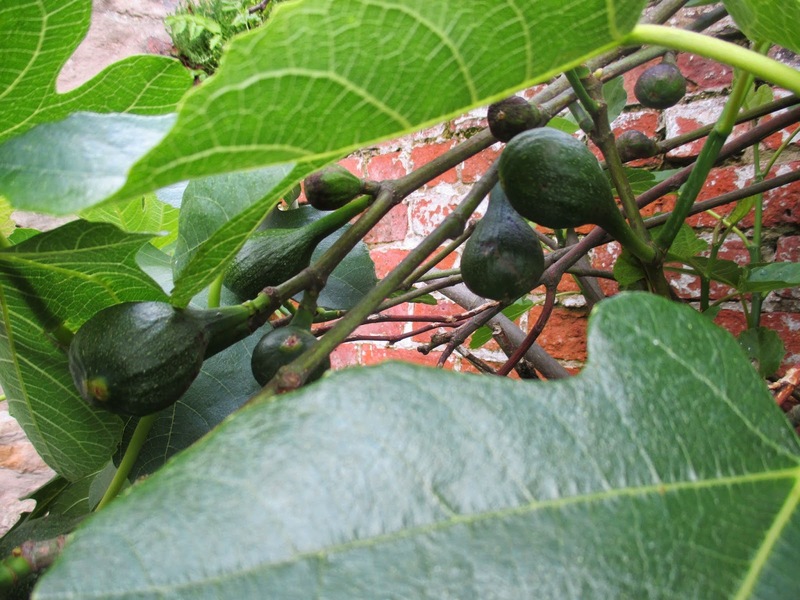 As you can see below, there are loads of baby figs (I think I shall call them 'Figlets') all fattening nicely, due to this stunning mix of warmth and wet ! 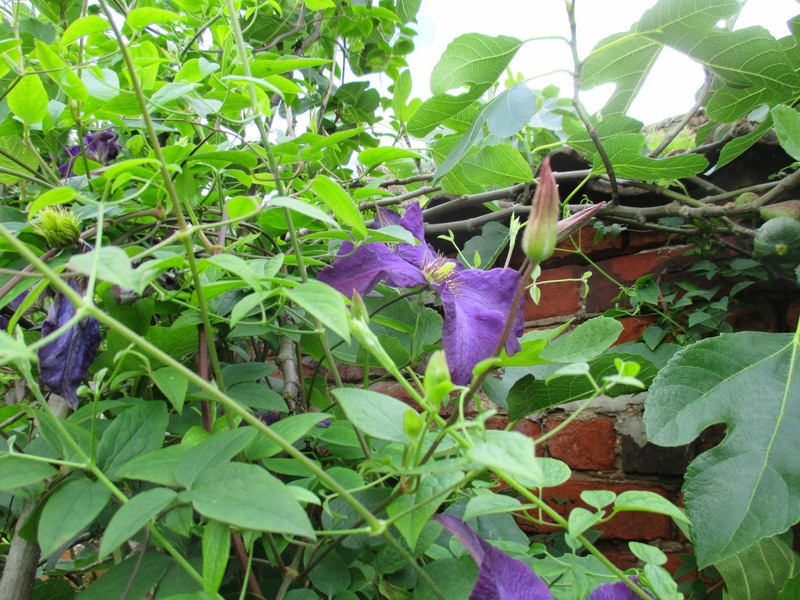 The clematis 'Polish Spirit' is also going crazy, growing in a great fizz of foliage and flowers, the lovely deep purple flowers contrasting well with the glossy green of the fig leaves. So, all in all, a much happier tree than it was a month ago - no thanks to me !! Just like my Lazarus figs. They are plants will a strong survival instinct. Oh yes, Sue, they will survive whatever ... they spit on loppers and secateurs !! Marvellous... LOADS of figs. You've got me seriously thinking about getting one. If I can find somewhere to put it. Fantastic, and look at all that fruit! Maybe your pruning was just what was needed! Hi Pauline. I remember hearing that the RHS did a trial with roses where one set were correctly pruned and the others were roughly 'pruned' with hedge trimmers - there was no difference apparently in growth/ flowers etc. Maybe some things respond to pruning however badly its done ! Thanks Mark and Gaz - your advice was to wait and see ... how right you were !! I've been fascinated this year with the results of the severe pruning we've all had to do because of last winter. It's almost as if nature knew that the plants need a revitalization after several years of unusual warm. Hi Professor, your winter was incredibly severe and solo long ! Ours was unusually mild and short, for which I give thanks to any of the Weather Gods who may be reading this !! Gardeners are the people who appreciate that old saying, "Patience is a virtue", the most of anyone I think. We don't give up on plants easily and often Mother Nature rewards us for our fabulous ability to 'wait and see'. It's great to see your zombie Fig coming back to life. Hi Bernie, that is so true! My mum's advice was always to leave things in situ for a whole growing season before giving up on them, and she was right! 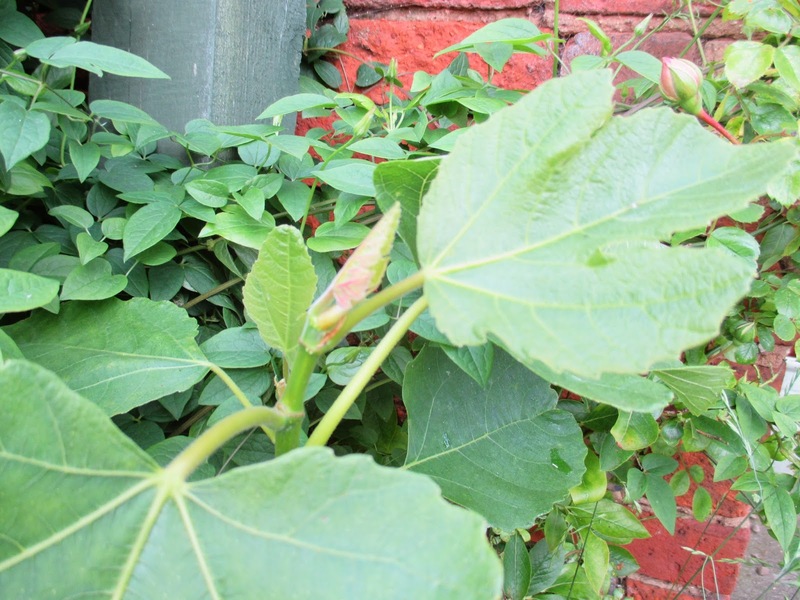 Your fig does indeed look as if it is bursting with health. I should let you loose on mine which sits and sulks and dies off branch by branch. I envy you all those figlets. Hi Chloris . Oh dear ! Why is your fig tree so sad ? Can you hep it in any way or is it past resurrection ? I can't believe mine rallied as it did ! The fig tree looks better now. The fruits are so promising. Hope someday I can grow it on my home garden. Hi Lucy . 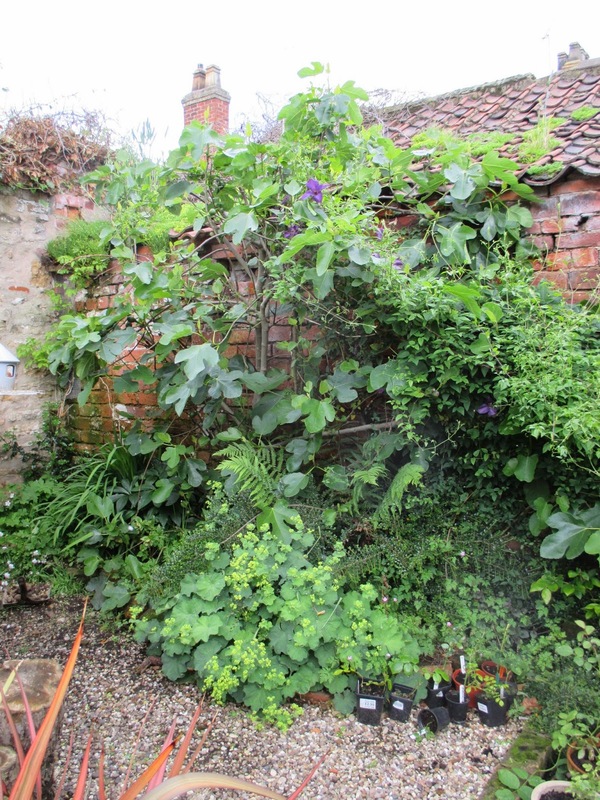 That fig tree certainly has an iron will ! Your question is very interesting and one I have pondered about myself ! Another reason why your 'Follow a Tree' meme is so useful, as I will be monitoring the figlets to see if they mature enough to ripen in one season, or whether it takes two growing seasons for them to develop. I am realising how little I actually know !! wow figs - we are dreaming of them here!!! Congratulations! You can be proud! Thank you so much for your charming visit and your lovely comment. Yes, may the summer last forever!!! We would like that. Bretty warm in Austria at the moment. Wonderful! It is pretty warm here too Elisabeth - wet and warm, which stops us getting out in the garden unfortunately ! Hi Steph, all this sunshine and rain will be fattening those little fillets into figs right enough !! Hurrah for zombie figs, or any kind of figs, really. I can imagine the day that you will pick the succulent fruits. By the way, I just learned that figs are not technically fruit but an infructescence. I don't know what that means, but it sounds impressive. Hi Se, mine sulked for a long time before it decided to start growing, so don't give up on yours yet ! I think you are right, and mine secretly enjoyed being cut hard back ! This fig tree wanted to LIVE! I had no fig trees here but there are some other plants as your, that are survivable. Good for it! 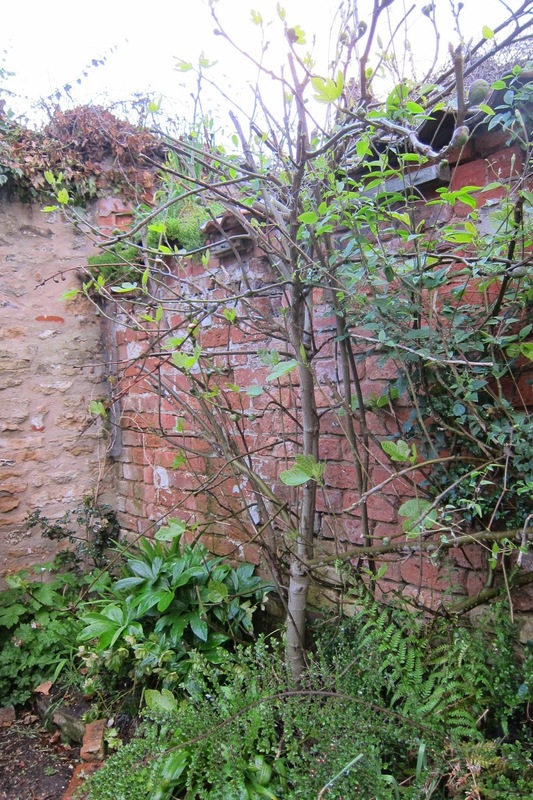 Hi Nadezda, too true - this fig tree is a survivor ! 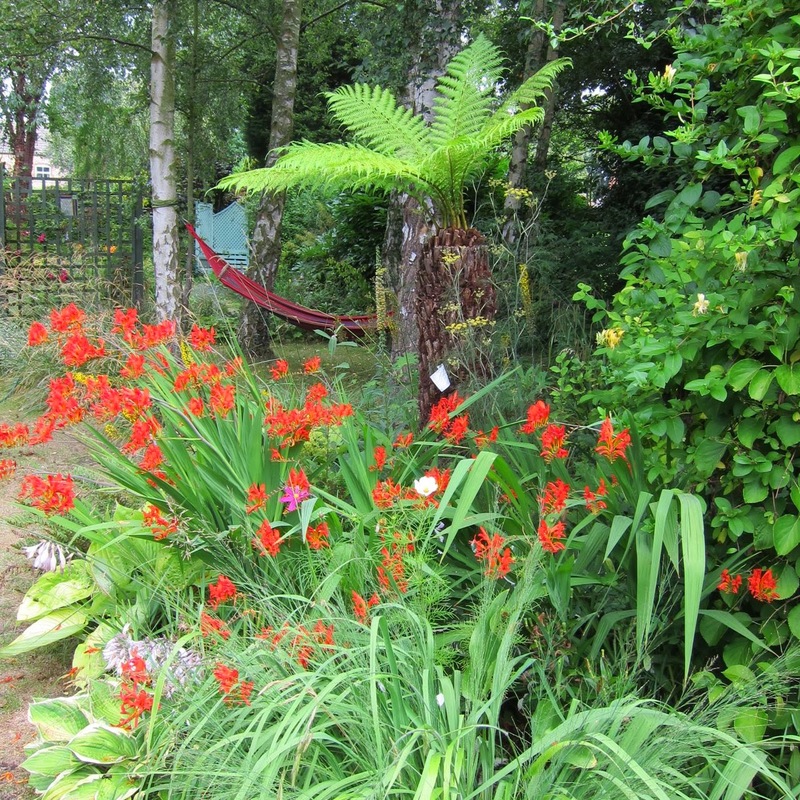 Which plants survive happily for you, in your climate ? So many plants are so resilient that way -- I'm always amazed. I'm envious of all your figs! Hi Hollis - don't ask me why, but we never eat the figs! We like figs, we buy figs, we eat those figs, but never ours. How weird is that ! Hi Dee, I agree , some plants just like to see the look of panic on our faces ! Figlet! What a great word! I love plants which fight back, so long as we want them there. A weed fighting back is quite a different matter altogether. 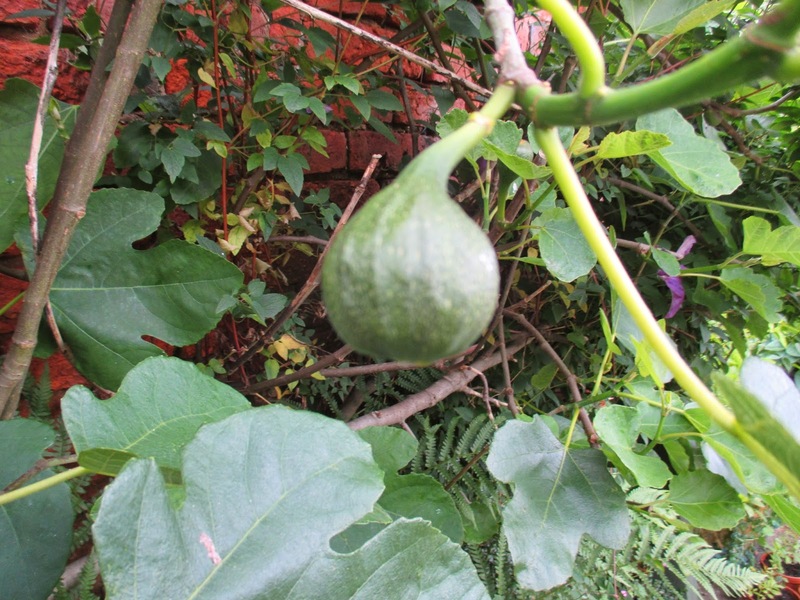 Hurrah for your fig - long may it fruit!